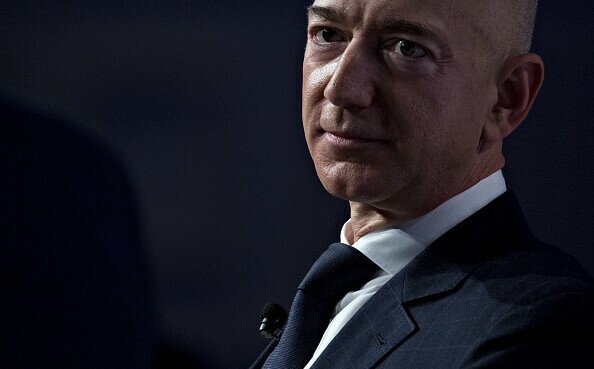 Given the high stakes and keen interest in the divorce settlement of Amazon CEO Jeff Bezos and Mackenzie Bezos, Sally Pretorius, with KoonsFuller Family Law in Dallas, says keep an eye open for an upcoming Securities and Exchange Commission Form 4 for a glimpse into his transfer of Amazon property. “For all of us busybodies out there,” she writes, the specific changes in ownership will be public information at the SEC. Sally Pretorius is a shareholder at KoonsFuller Family Law in Dallas. Her practice focuses on divorce, including buy/sell and other entity agreements; complex property division; child custody litigation; and child support matters. She is Board Certified in Family Law by the Texas Board of Legal Specialization and has received many notable accolades, including being named among The Best Lawyers in America© in family by Best Lawyers and Co. LLC (2018) as well as honored as a 2018 Top 50 Women in Texas Super Lawyer by Thomson Reuters.